SUNLIT UPLANDS: Happy Saint George's Day to All the Anglosphere! 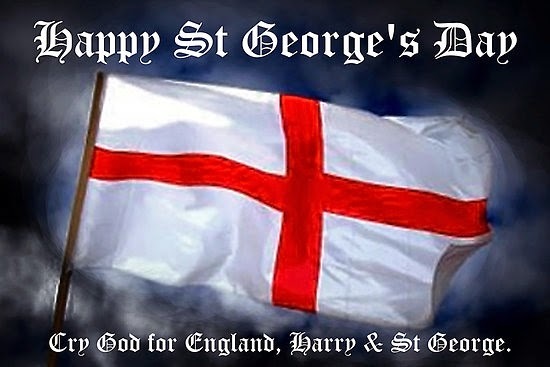 Happy Saint George's Day to All the Anglosphere! 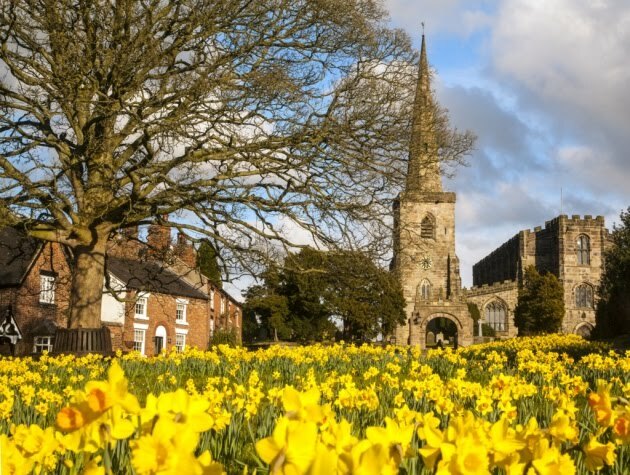 On this, the Feast Day of Saint George, patron saint of England, we wish all our English friends, visitors and all those throughout the world whose roots are in that "sceptred isle," a proud, blessed and happy Saint George's Day. We remember, too, that it is on this day that William Shakespeare, the greatest writer in the English language, was born and died; so what could be more appropriate to the day than these lines from his great history play, King Richard II. Act ii. Sc. 1?